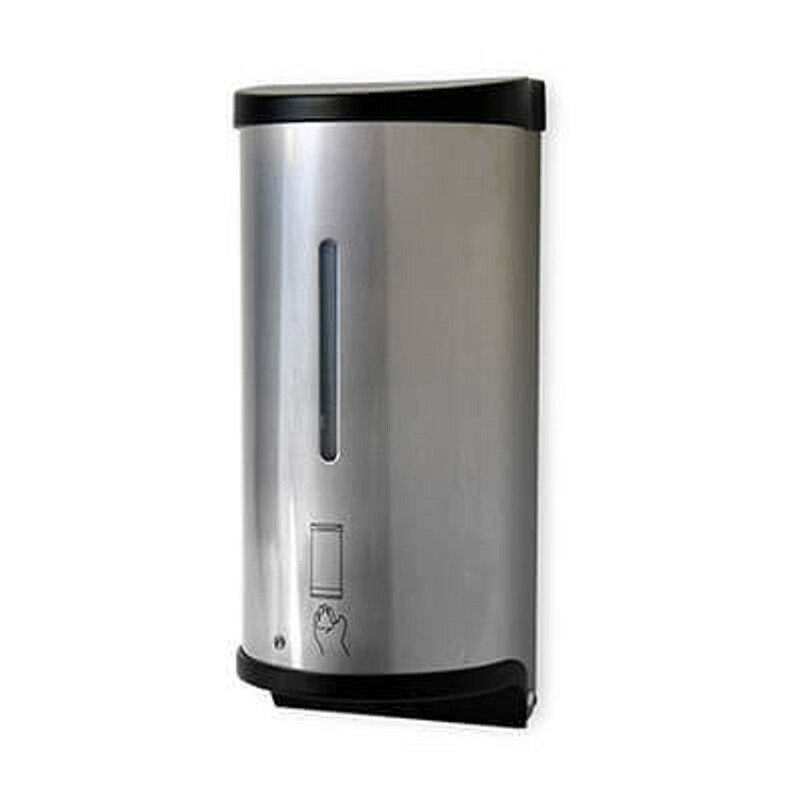 If you're looking for a cost-effective automatic foaming hand soap dispenser, Palmer Fixture is a great option. This is a bulk dispenser, so you don't have to worry about refilling it very often. It has a long pump cycle and an LED light that makes it easy to use for your customers and employees. You also can find bulk refills for wholesale prices. Our Dial foaming hand soap comes in gallon bottles in honeysuckle, honey almond and original scents.